Out now! I played the guitar on some of it. You never really know what’s going to make it onto the record in the end, so I was happy to hear that this did. Some exciting news coming soon for this project, premiered in Australia in January. 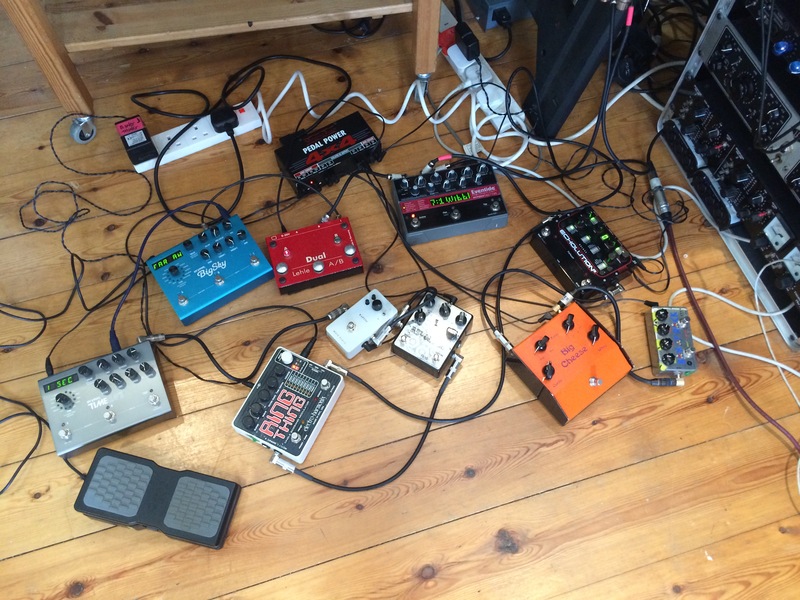 In the meantime, there are some sounds here. Back in 2007 I made a record called “The Unrest Cure” for Mercury. 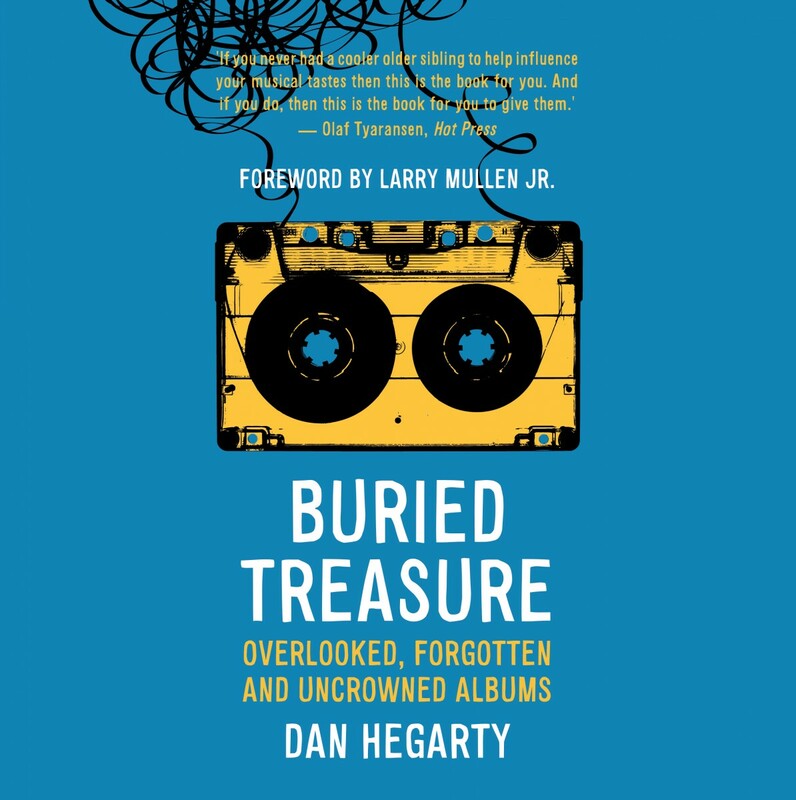 Dan Hegarty, an Irish author and DJ, has featured it in his book “Buried Treasure” which is about ‘well-hidden’ albums. It’s a great read, and features many records much less well-hidden than my own, so I feel lucky to be in there. Thanks Dan. 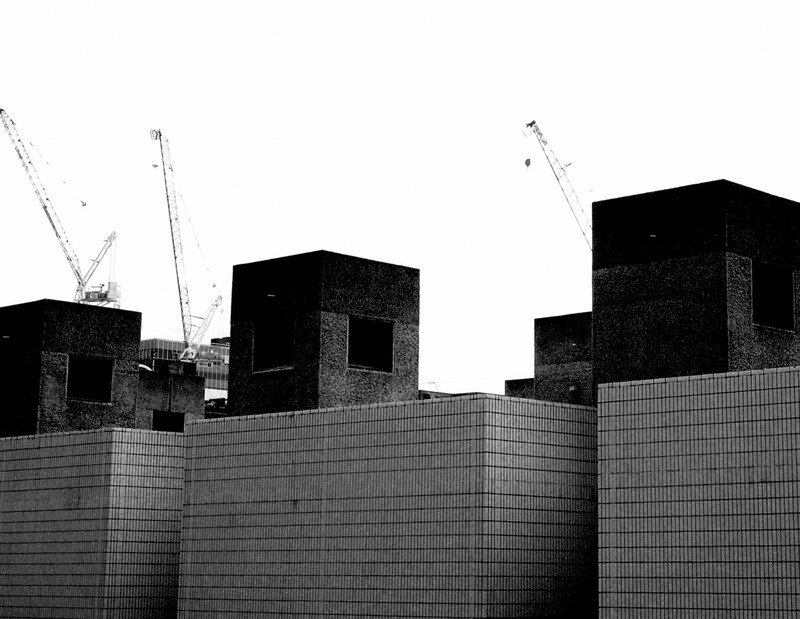 The music of Brian Eno, live at The Barbican, presented by Leo Abrahams and David Coulter. Featuring The Necks, John Harle, Oliver Coates, Benje & Emma Smith. Brian is not performing here either! I’ll be joining Olivia for a few songs at Kings Place�on May 19th. 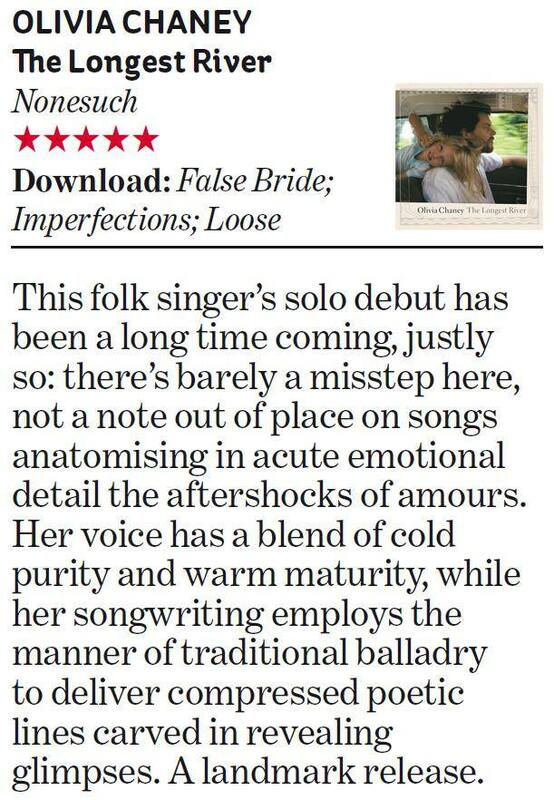 The album has got brilliant reviews so far, like this one from The Independent. It should be a good night. I first met Tim when we were both asked to play in Brian Eno and J Peter Schwalm’s ‘Drawn From Life’ project in 2001. He was, and still is, a huge inspiration to me both musically and personally – changing my understanding of what music could be, and what it could mean. His writhing, atonal basslines are unique: truly ‘free’, merciless, yet driven by a deep humanity and therefore incredibly moving in both soul and body. I once saw him make 2000 people, including the band, jump in surprise – with a single note. You get the idea. Check out his projects Puul and Spin Marvel. Yesterday we were improvising together for a project featuring Martin France, Seb Rochford and Emre Ramazanoglu.